Neil from the bigbeat collective Shaper shows you how he produces a track in Renoise. Learn to create a fat beat in less than 10 minutes. The first Linux version of Renoise has finally gone gold. We have spent the last few months finetuning to complement the versatility offered by the various Linux distributions and we think it paid off. Renoise has become one of the most stable and integrated music production applications available on the platform. 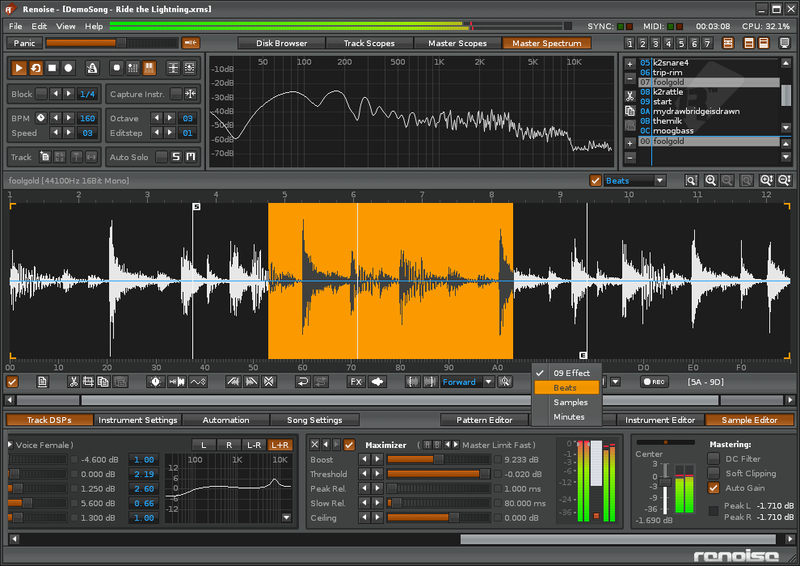 Here is the first Release Candidate of the Linux version of Renoise 1.9.1. There is also a free demo to evaluate the software before you register. The Renoise Team is pleased to announce the first ever public Renoise demo for Linux. 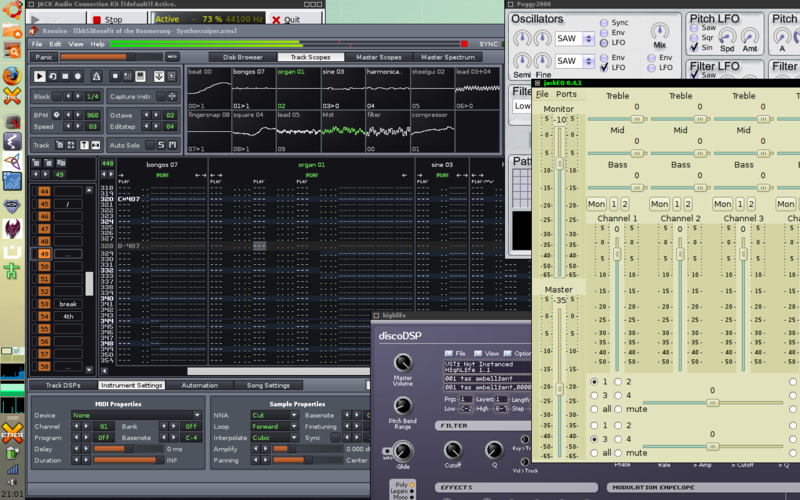 As a Linux user you may come to appreciate Renoise's hands-on and fundamental approach to music production. For those on other platforms, now is the chance to experience Renoise on the operating system that has become famous for its flexibility and stability. FreakOST - Stonerman :: Chippy joy meets some sort of postmodern Greek folk music-doof and gets nicely noisy. Perfect for easy digestion for those on a C64 nostalgia diet wanting to see the style pushed into weird goodness. Renoise 1.9.1 Beta with Linux Port! Say Hi to Tux the Penguin! Linux's official mascotte wearing a Renoise tattoo can mean only one thing. Hm. Yes indeed, Renoise has been ported to Linux! 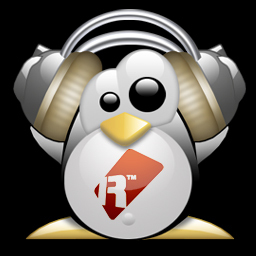 To help you get up and running with Renoise for Linux, we have prepared a FAQ. We also have set up a forum section for all your questions, experiences and suggestions. 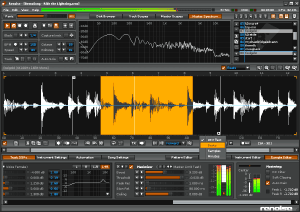 Read more about Renoise 1.9.1 Beta with Linux Port! Welcome to the inaugural edition of The ReSelektor! This is the first of many monthly "best of" roundups of the songs released by Renoise artists. The aim is to showcase these tunes to show the community how Renoise can be used to make amazing music. These songs are full of technique that show an In-Depth knowledge of Renoise usage. Renoise 1.9 Final is out. Woohoo! Read more about Renoise 1.9 Final! Update: Renoise 1.9.0RC2 has just been released, so it is a double party! Rules have been changed accordingly.